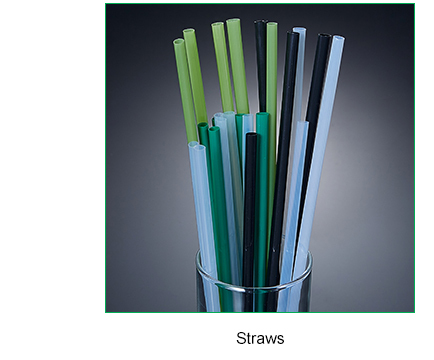 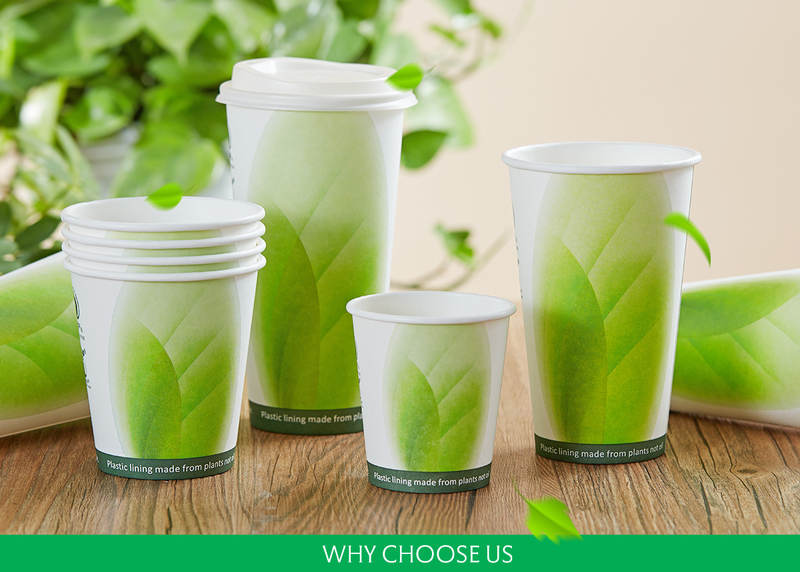 Hefei Hengxin Environmental Sci & Tech Co.,Ltd(Hefei Hengxin Paper & Plastic Co., Ltd.) is a company exclusively focused on the manufacture and export of disposable paper cups, PS lids and plastic articles at home and aboard, and has been making disposable cups for over 15 years. 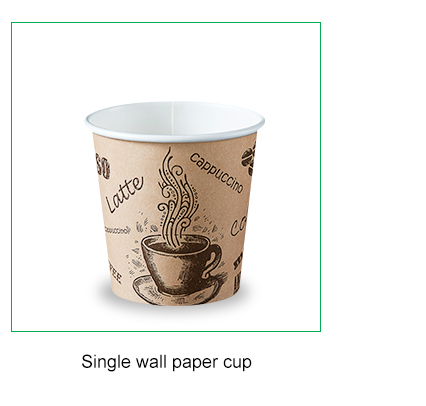 Today Hengxin has developed into a modern enterprise which has broad product offerings available in paper cups and related products with production capacity up to 5,000,000 pieces per day. 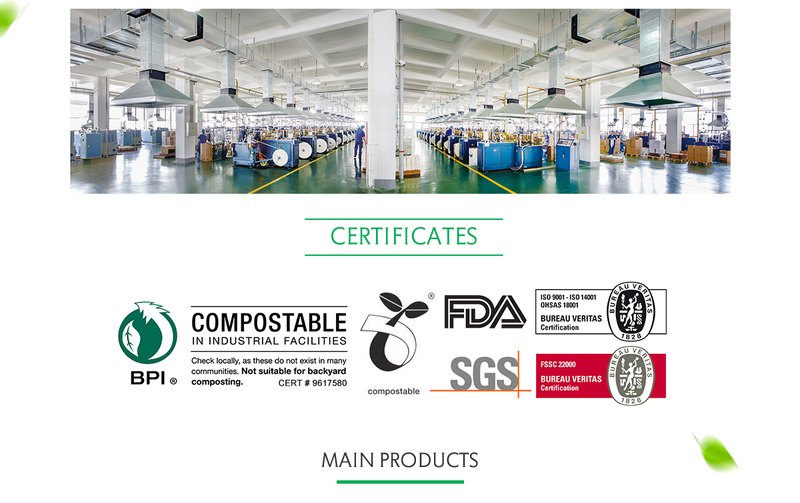 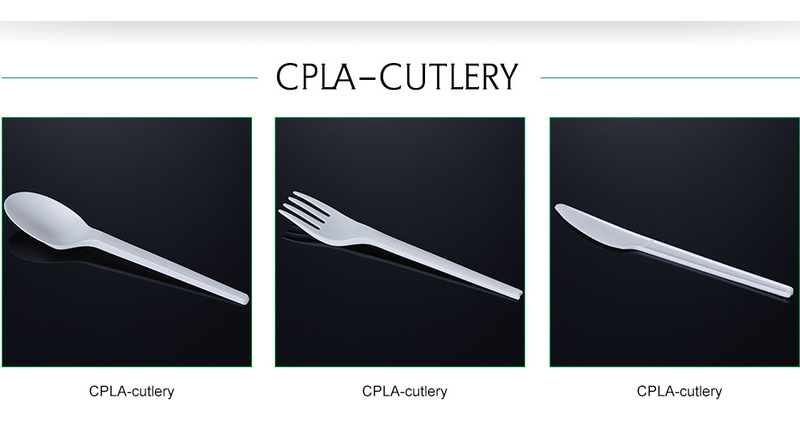 Our factory based in Hefei, Anhui Province, has been passed LFGB,BPI and DIN certificates. 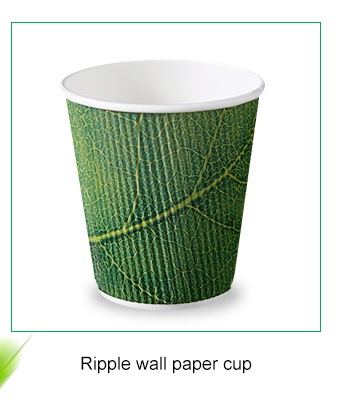 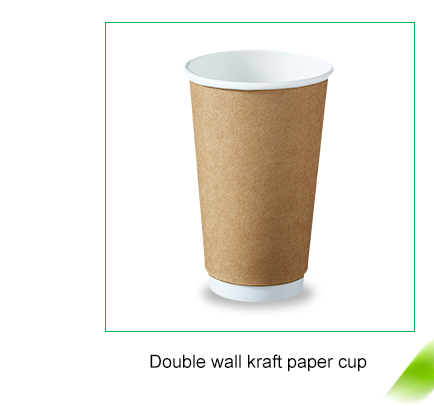 And thanks to the advanced manufacturing technique and international specialized production equipment, Hengxin paper cups are well sold and enjoying a good reputation in paper & plastic industry. 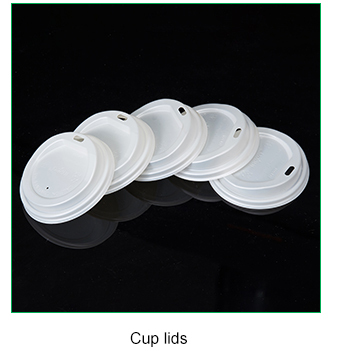 With excellent quality, variety sizes, you are guaranteed a perfect, comprehensive and professional customer service. 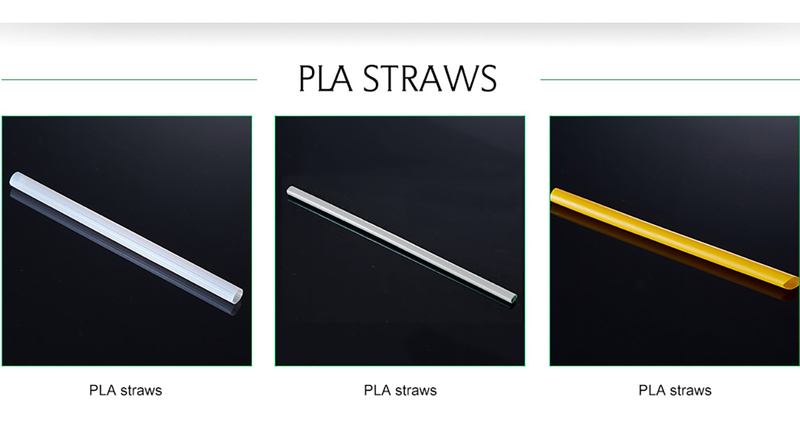 We are now looking forward to establishing a long-term and stable cooperation relationship with overseas customers for mutual benefit. 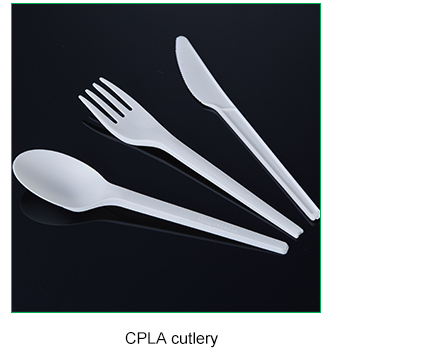 For more information, please feel free to contact us!